I hired Parolegy and they’re absolutely fantastic! It’s hands down the best parole campaign agency I’ve seen! Just a huge thanks to Parolegy! Made me and my family feel important, beautiful parole campaign and regular updates! You REALLY DO CARE! I have to admit I was overwhelmed but then I heard about Parolegy… it took all of 1 second to realize I HAVE TO GET THIS!!! Whether your loved one is a first time offender or has an extensive complicated criminal background, we have the perfect plan for their success! Everyone's situation is different and so are our plans, the photos below are samples of the high quality presentation we'll create for you! We present more than the mistakes of your past to review. 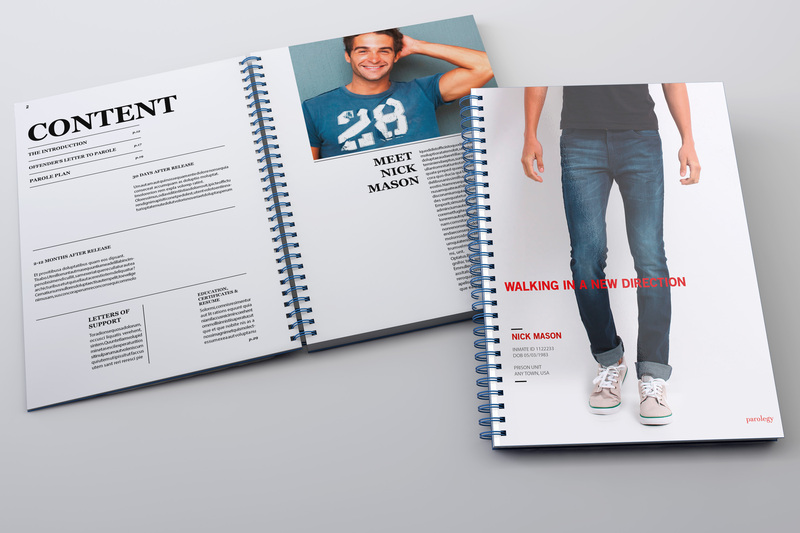 Our parole campaigns go beyond parole packets, our plans will help you reach the parole board and your potential in ways no other company can. Whether it’s building a narrative from scratch or refining one, we’ll help you tell your story, relay the right message and present a smart strategy. Your packet will be what the parole board actually want to see. For those of you ready to put the past behind, ready to be free, you need an innovative, creative, dedicated parole campaign agency who knows your name, understands your story, experienced your suffering and can guide you through the complex maze of the parole process. 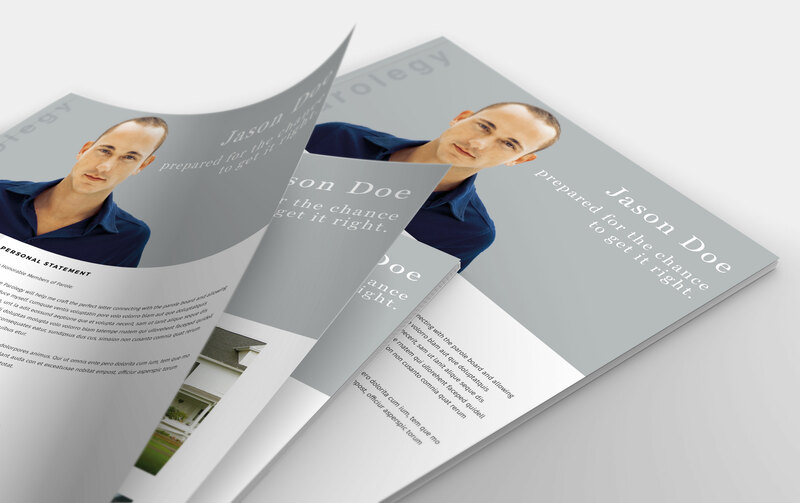 Parolegy is more than a parole campaign, it's your new beginning. You can’t change the past but you can change what happens next. 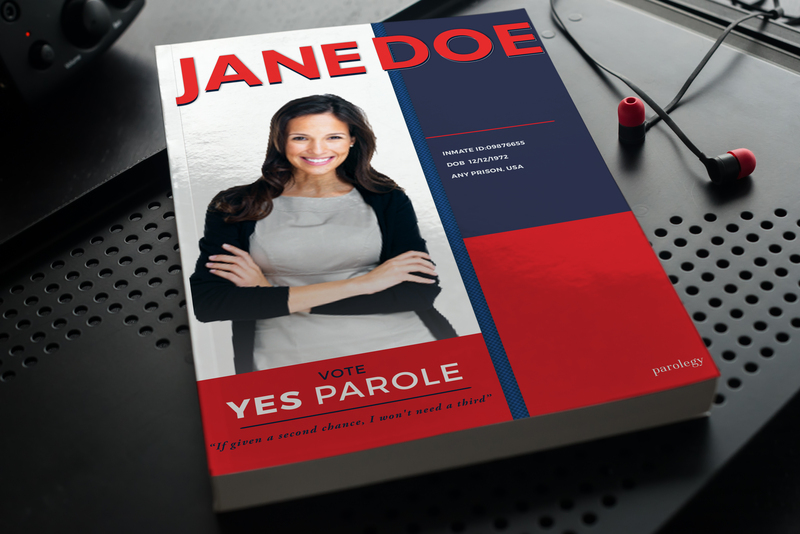 Give us a call 1-888-318-3525 or email us at info@parolegy.com to discuss which parole campaign will be most effective for your loved one’s situation. 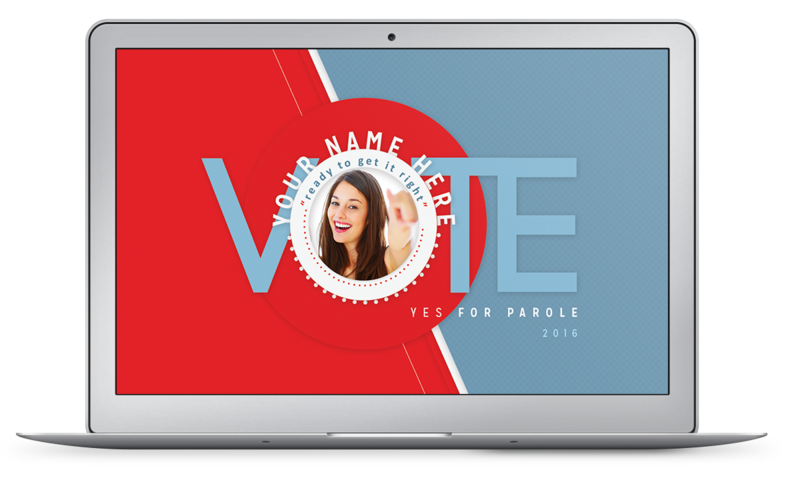 Once you hire us, we’ll start preparing your loved one to become a viable candidate for parole while creating a meaningful high impact parole campaign compelling the Parole Board to give them another chance and grant their parole. 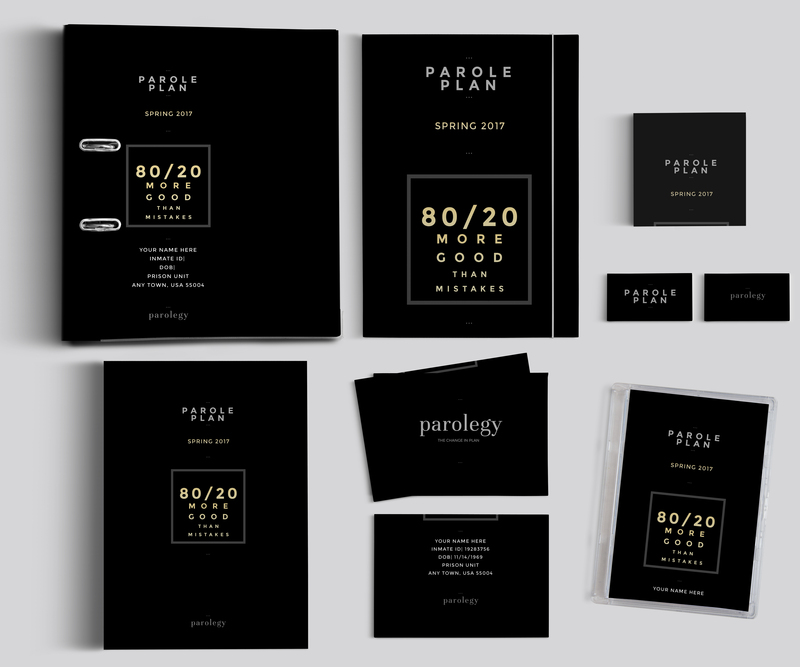 Once your loved one is released on parole, they’ll receive their very own customized welcome home kit from Parolegy, filled with resources to help launch a successful fresh start.